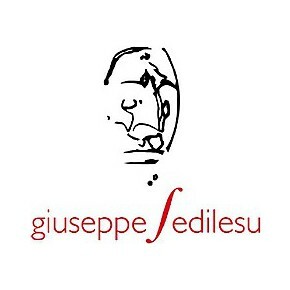 The red wine Cannonau Erèssia of the cannonau di Sardegna DOC of the Giuseppe Sedilesu cellar can be marked as a rare and prestigious wine. The annual circulation of the bottles, produced with very young grapes, do not achieve the 2000 bottles per year. The vines are between the 3 and 15 years old. 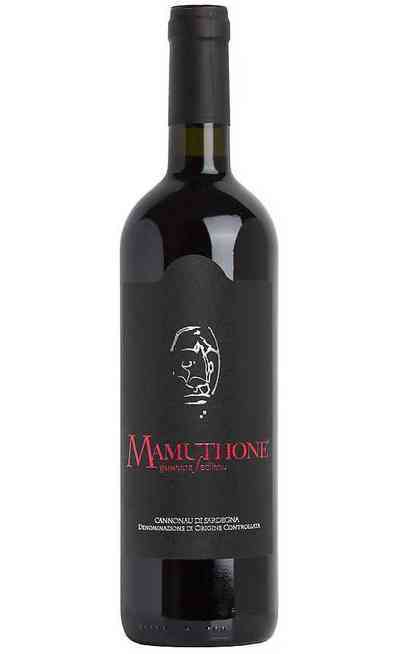 The Cannonau di Mamoiada produced with a single variety wine making creates a tannin and structured wine which has a cherry color which reminds the cherry juice. 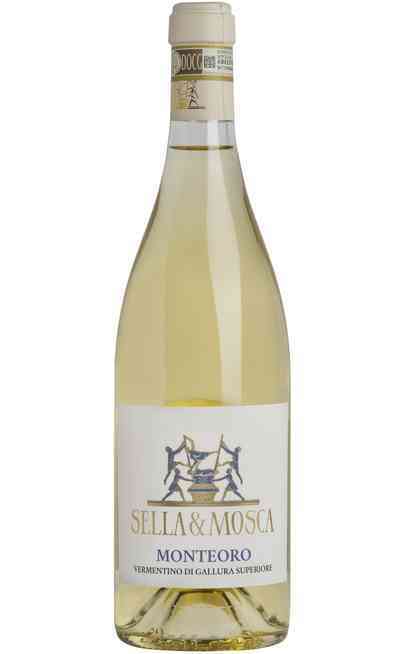 It has some fruity and floral scents with grapefruit and cherry aromas. The taste is soft and salty. 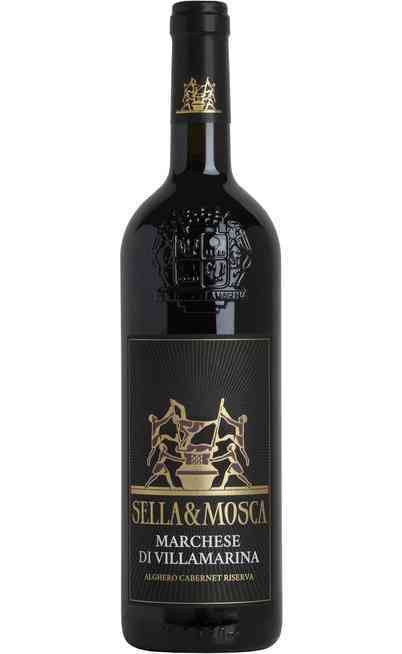 It is perfect with fresh cheeses, sapid fishes, light pastas, pizza, white meats, and savoiardi biscuits soaked in the glass. The typical cultivation method is the tree one on a soil mostly granite rich of mineral salts typical of Sardinia. The age of the vines is very important which are between the 3 and 15 years old with an average annual profit of 60 q per hectares. 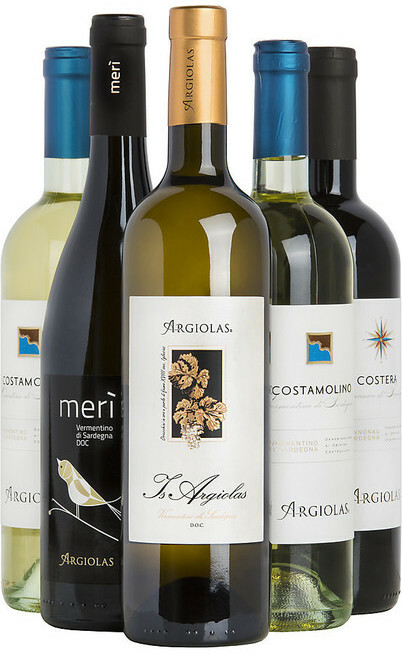 The harvest is late and it could achieve the end of October as for the most of the wines from Sardinia. It has 14,5 % of alcohol and the acidity is 5,5. The fermentation, as for the best wines, comes naturally in a temperature between the 20° and the 34°C depending on the period of fermentation. 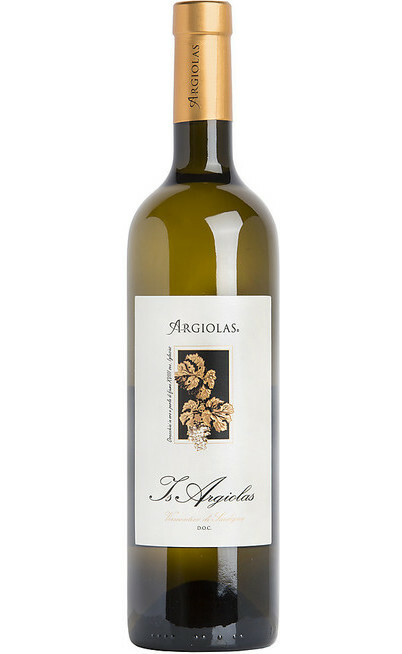 The grapes maturation time is very important for the production of the Erèssia produced by the Giuseppe Sedilesu cellar. It doesn’t pass the 24 hours and there is not pressing processing because the most is called “flower must”. The whole maturation lasts 8 months and it takes place in barrels of 225 liters. At the end of the production process, before the bottling and the refinement of 1 months, it takes place the filtering with paper filters. 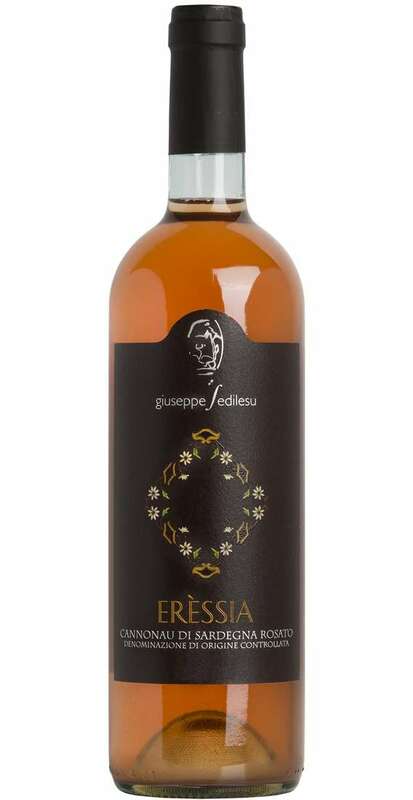 The Cannonau di Sardegna DOC, Erèssia of the Giuseppe Sedilesu wine company is perfect with fresh and young courses for its youth. 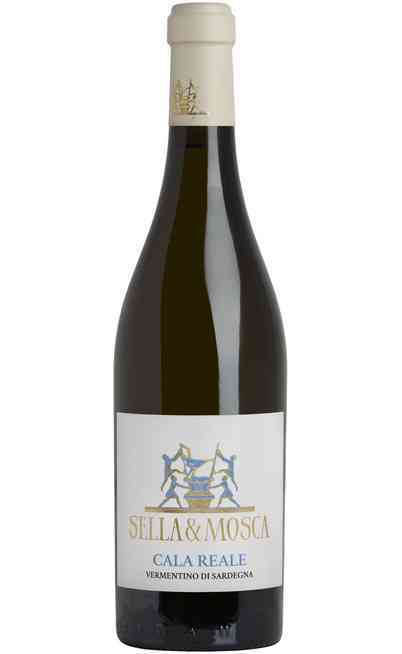 The soft cheeses, the pizza especially with vegetables, the roasted fish, the risotto with fish and the grilled white wine are other perfect matches for this wine. It has to be served between the 16° and the 18°C in a Ballon wine glass.